With a fully stocked arcade, a new activity dome, leagues a-plenty, and everyday specials, locals know there's much more to offer. Under the white-domed Complexx, there's volleyball year-round on three sand courts, plus bean bags and volley-pong. 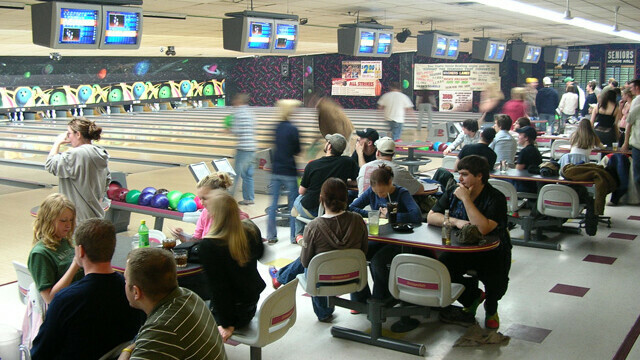 Indoors there are darts and bowling leagues on top of the pool, pinball, touch-screen, and arcade games. There's occasional live music and karaoke, happy hour specials from 3-6pm on weekdays, nightly food and drink specials, free popcorn, plus 16 taps and eight specialty beers. Also, check out the late night happy hour from 9pm-close Sunday-Thursday and after 11pm Friday and Saturday.